4 Dorks (Darren Smith, Brad Gullickson, Lisa Gullickson & Bryan Young) discussing geek stuff- Movies, Comics, and more Movies! Follow the podcast on Twitter, Instagram and Facebook @ITMODcast. Don't forget to leave a review or comment. And as always-thank you for listening! WEEK IN DORK: Moana, Gentlemen Prefer Blondes, Fantastic Beasts, Werner Herzog docs, Elle, Nocturnal Animals and More! This week in dork Turtle Dork discusses The Walking Dead and Moana. Wife Dork discusses Gentlemen Prefer Blondes, and Fantastic Beasts and Where to Find Them. She also discusses Jen Kirkmen's podcast- I Seem Fun and Greg Proops- Smartest Man in the World. Mouth Dork Discusses Sharon Jones, Werner Herzod's documentary Into The Inferno and Little Dieter Needs To Fly. He also discusses Paul Verhoeven's latest-Elle and Tom Ford's Nocturnal Animal. Disco discusses a Warren Oates double feature of 2 lane Black Top and John Milius's Dillenger, and also recaps The flash. Follow the podcast on Twitter, Instagram and Facebook @ITMODcast. Don't forget to leave a review or comment and as always- thank you for listening! TGIFF! Hey everyone! This week we've got our Top 5 films that take us to our happy places. When we're feeling down, or less than dynomite, we pop in one of these movies and all is right in the world! Hit us up on social media and let us know what your fistful of happy places is! Follow the podcast on Twitter, Instagram and Facebook @ITMODcast. Don't forget to leave a review or comment. And as always- thank you for listening! This episode of ITMODfilmclub we're taking a look at Sam Mendes' gangster pic starring Tom Hanks, Daniel Craig and the great Paul Newman. We're taking questions and comments from listeners submitted via social media and discussing the film. This week in dork we start by remembering Shannon "The Footman" Whisnant. Turtle Dork discusses Arrival and Moonlight. Wife Dork discusses seeing the wonderful Seu Jorge live at the Howard Theater and Mike Nichols' Loving. Mouth Dork remembers Leonard Cohen and catches Mad Max Fury Road Balck & Chrome Edition. Disco shares his thoughts on Trolls and The Monster. We of course takes some questions from social media before wrapping up. Follow the podcast on Twitter, Instagram and Facebook @ITMODcast. Don't forget to leave a review or comment and as always-thank you for listening! In honor of our upcoming ITMODfilmclub episode for The Road to Perdition and Tom Hanks' casting against type in that film, this week we've got a Fistful of Against Type! WEEK IN DORK: Moonlight, Hannibal Buress, The Hand, Idle Hands, NOIRvember, Mad Max Fury Road Black & Chrome Edition and More! This week in dork Turtle Dork reviews the latest episode of The Walking Dead. Wife Dork recaps seeing the live stand-up comedy of Hannibal Buress and the new indie masterpiece Moonlight. Mouth Dork recaps a Halloween double feature of The Hand and Idle Hands and starts Noirvember off with In A Lonely Place and Blood Simple. Disco Dork shares his disappointments and hope with Supergirl and The Flash TV series and witnesses Mad Mad Fury Road Black & Chrome Edition on the big screen! 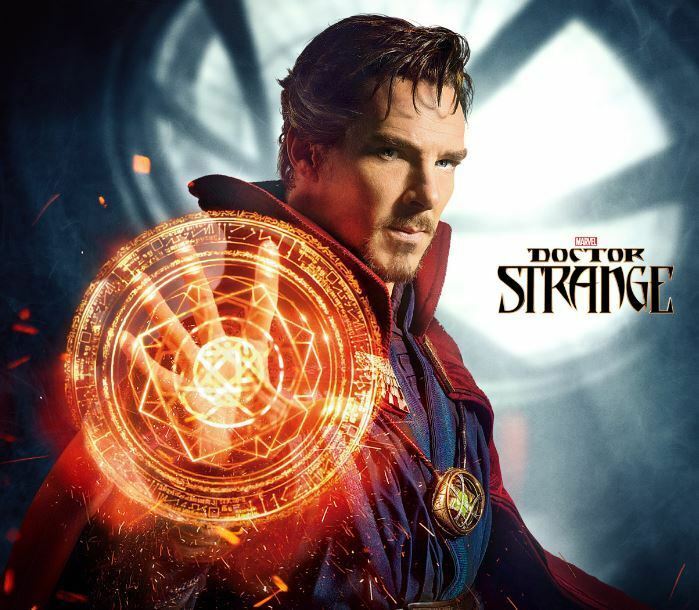 [SPOILERS] Here it is folks; our review of Marvel Studio's Doctor Strange! Now, if you haven't seen the film yet, firstly-shame on you! Second- this review will contain spoilers, so GO SEE THE FILM(it's amazing)! 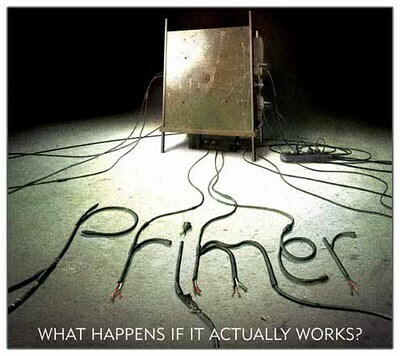 After you've had your mind blown in IMAX 3D, come back and listen to our thoughts on the film! Follow the podcast on Twitter, Instagram and Facebook @ITMODcast. Don't forget to leave a review or comment! And as always-thank you for listening! TGIFF! This week we've taken the suggestion of one of our faithful listeners @Chris_Chaka and bring you A Fistful of Intimidation! And not only that, but we're once again joined by our very special guest dorks-Liz and Jimmy Reed of Cuddles & Rage! They stop by to contribute their fistful too! Follow the podcast on Twitter, Instagram and Facebook @ITMODcast! Tweet us YOUR fistful of intimidation! You can also follow our guests @cuddlesandrage, @PITAC_Podcast & @lamarocket! Thank you all for listening! 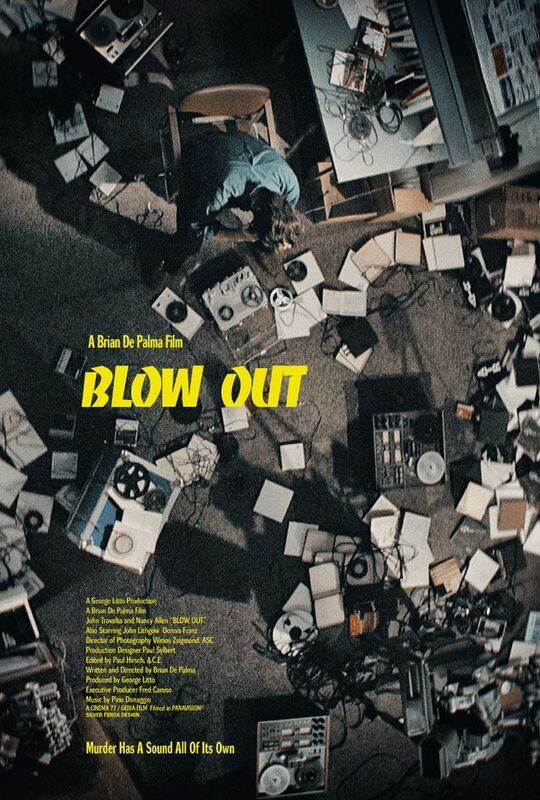 This week Turtle Dork finishes his month of home work with Brian De Palma's Blow Out starring John Travolta, Nancy Allen and the great John Lithgow.